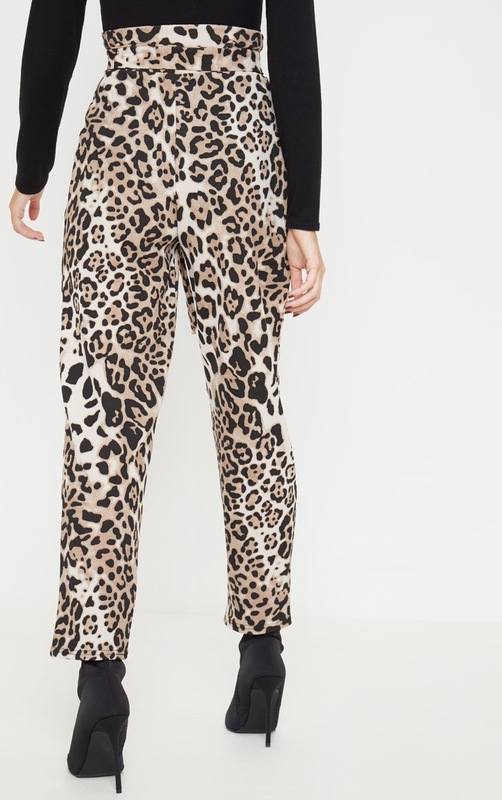 Prints are essential for every outfit and these pants are perfect for day drinks with your besties. 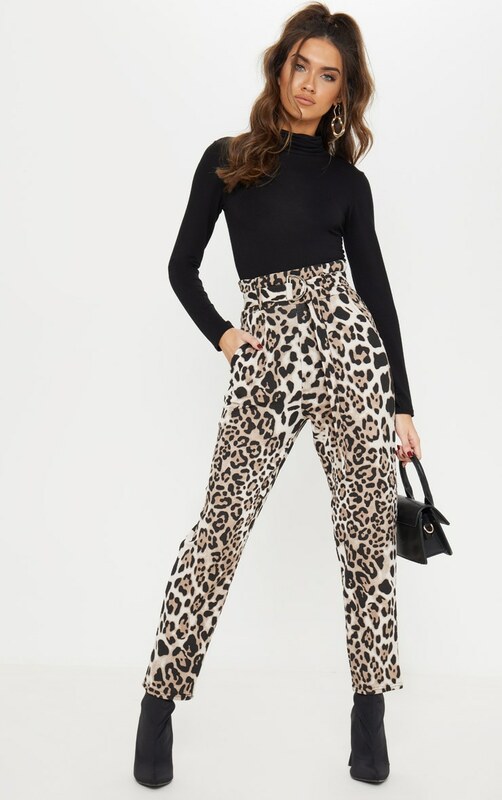 Featuring a leopard print material with a D ring belt detail and a cigarette fit. 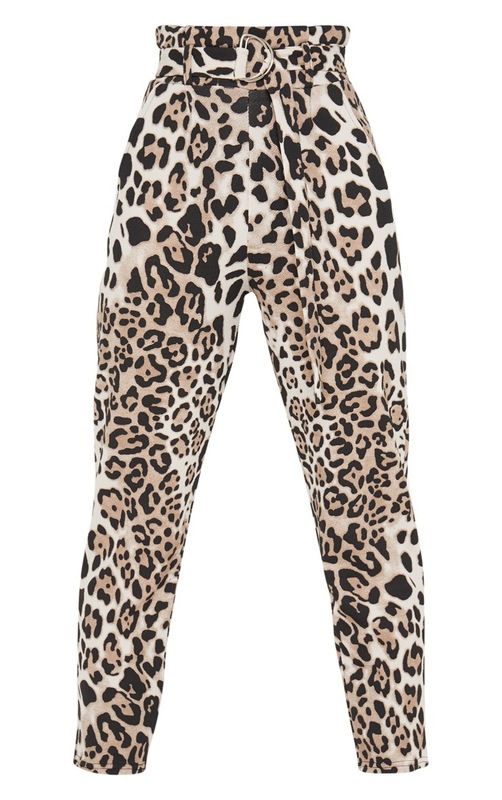 Team these with a black bodysuit and sock boots to complete the look.